Dimples & Dragonflies Studio & Gallery LLC: Sentiments Of A Southern Artist: "Personalized Card Winner"
Sentiments Of A Southern Artist: "Personalized Card Winner"
I'm so excited to have won my first blog giveaway today! 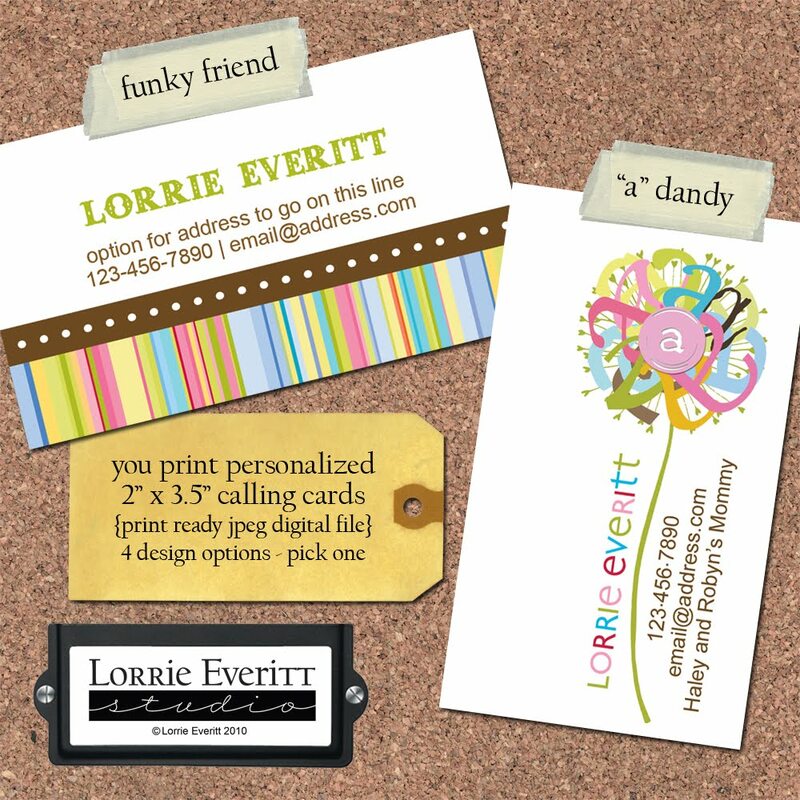 Sweet Lorrie Everitt from Lorrie Everitt Studio notified me this a.m. that I won a digital file for the card design "Funky Friend". Isn't it fun to win! Congrats! This win looks like it could be a new beginning! hope you are doing well and your sweet corner of the world is smiling upon you.